On a day like today, I’d rather be outside than blogging. 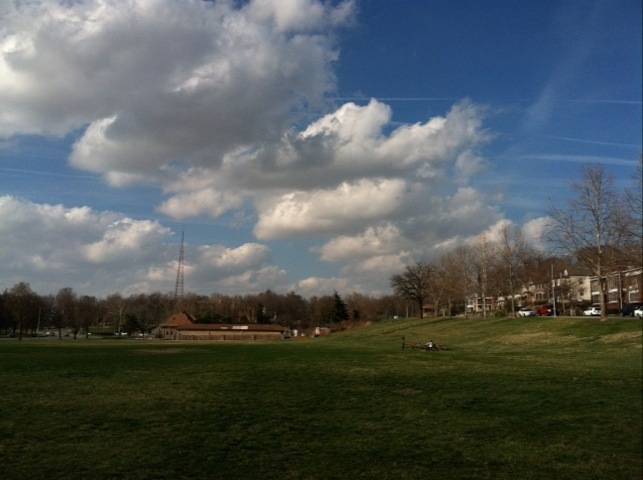 Tags: clouds, Kansas City, Missouri, park, photography. Bookmark the permalink.